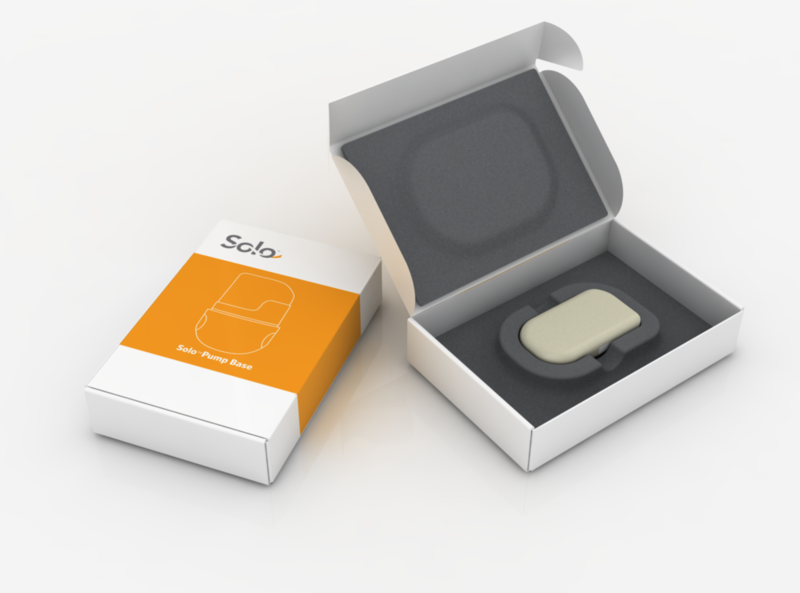 Medingo was a new company with a sleek, wearable insulin pump and the hopes of elevating the value of their company. 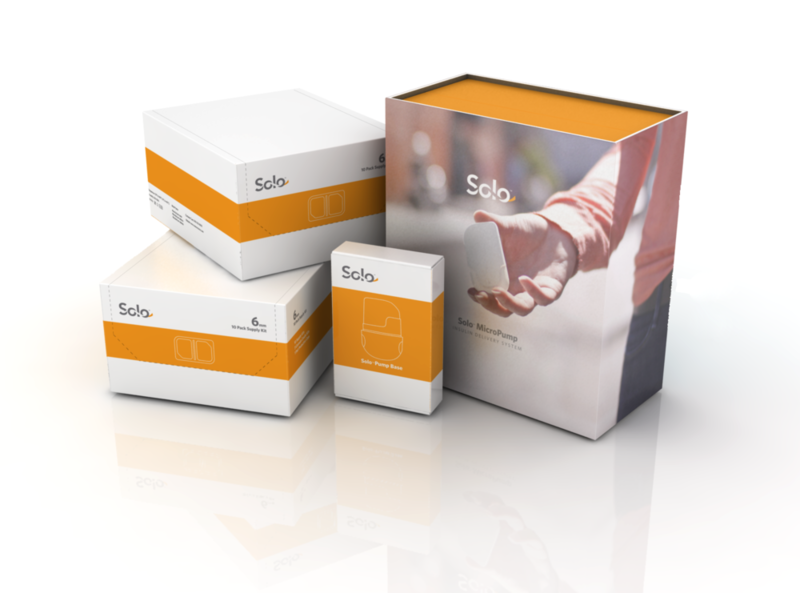 I co-led an effort to reimagine their Solo Micro-pump through a brand strategy, product identity and box experience. 2011 IDEA award.